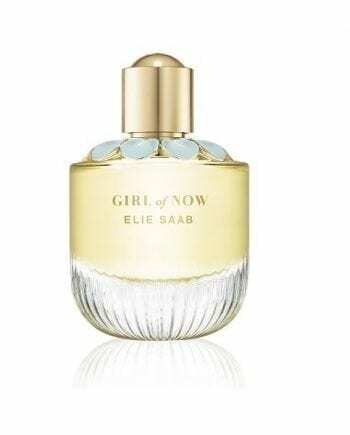 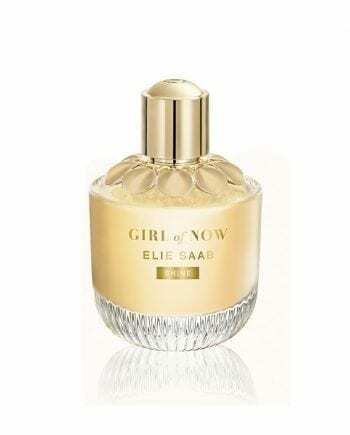 FREE Elie Saab Pouch with purchases of Elie Saab Girl of Now & Girl of Now Shine 90ml. 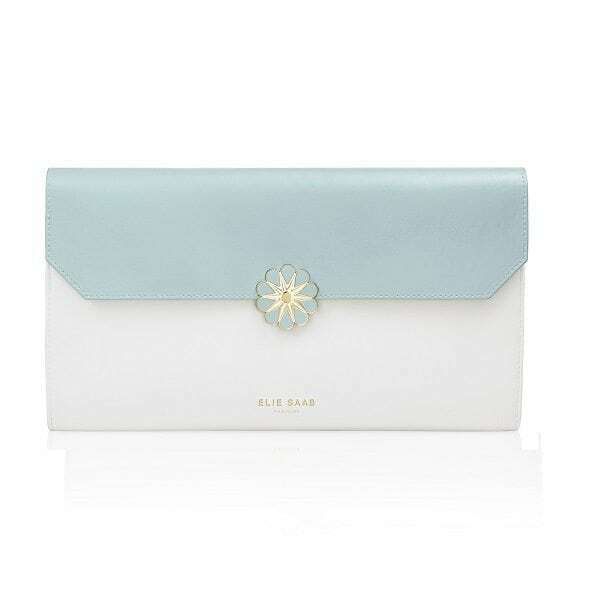 While stocks last & 1 per customer only. UK Shipping Addresses Only.